This year,13th May is the celebration of our first ever wonder women. Mother – our first caretaker, our first teacher , our first masterchef and many others firsts in our life belongs to our mother, This mother’s day celebrate, the first woman in your life, celebrate your mother with Wonderchef. Cherish the moments with your mother by showering her with some unique and valuable gifts. It is the time when you emblaze and rekindle the spark with your most treasured people of your life. Give her wonderful makeover in her life with wonderchef. 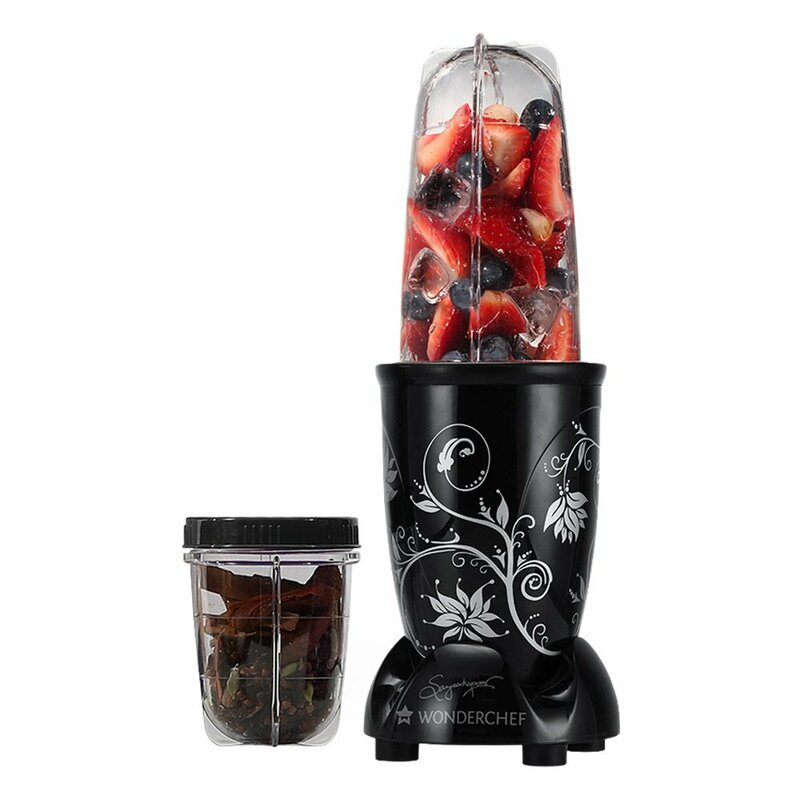 Wonderchef Nutri-Blend – Keep your mother nutrient rich and enjoy varieties of salad, Blends, Wraps and masala mixes with your beloved one by India’s favorite Nutri-Blend. Let your dearest one replacing her heavy fat-laden meals with the energy-filled empowering blends which can be made within seconds. 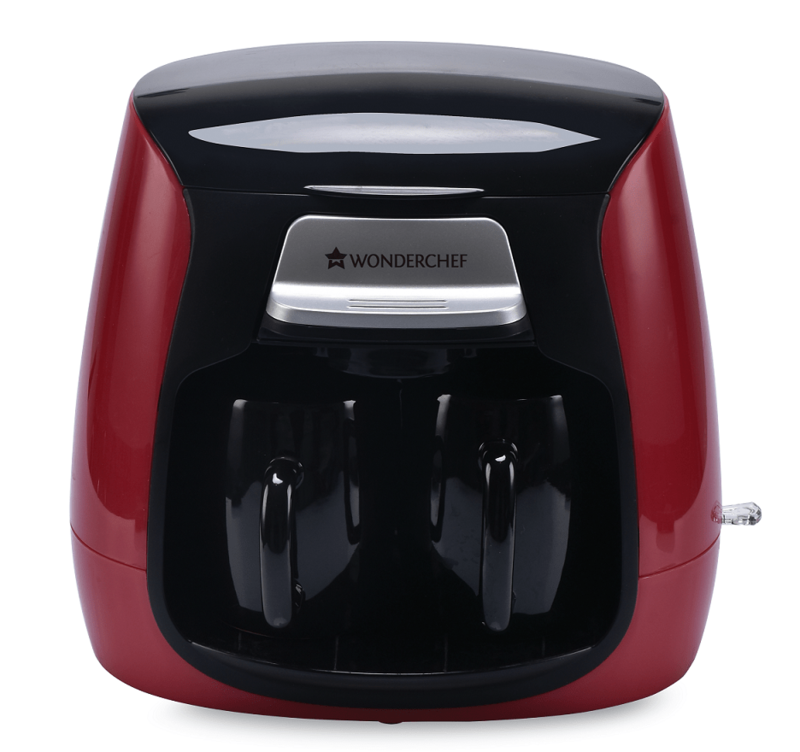 Wonderchef Duet Coffee Maker – Keep your mother forever energized by wonderchef’s Duet Coffee maker. Get two cups of finely brewed coffee with one fill, and take time to sip at leisure with your mother. Wonderchef Duet Coffee Maker is the perfect companion. Wonderchef Kitchenware as a company was born out of the ‘love of cooking’. Driven by passion of making Kitchen the Centre of wellness and goodness in homes, Wonderchef was created by two enthusiasts, Mr. Ravi Saxena and Chef Sanjeev Kapoor in 2009.They believed in kitchen being the ‘heart of our home’, as it inspires us everyday to create lasting memories with the food we cook for our loved ones. This is why the entire range of Wonderchef Cookware and Appliances is a perfect blend of health, taste and convenience that inspires us to ‘cook with pride’. Wonderchef products are used in millions of homes in India where healthy and convenient cooking is a part of lifestyle. These premium cookware and appliances are a pleasure to use, are innovative, have attractive colors and designs, and adhere to uncompromising standards of quality. The ultra-stylish cook ’n’ serve casseroles, designer non-stick pans with health-friendly 5 layer coating, cold press juicers and super tandoors have been specially designed by Chef Sanjeev Kapoor to meet the fine taste of India’s discerning consumers, who now want the best. Wonderchef constantly endeavours to create modern solutions for today’s woman, making it the ‘most loved Kitchenware Company’ in India. Buying Home In Florida, Get Your Loans Sorted With Associate Home Loans. With Zaful – Be A Trendsetter.